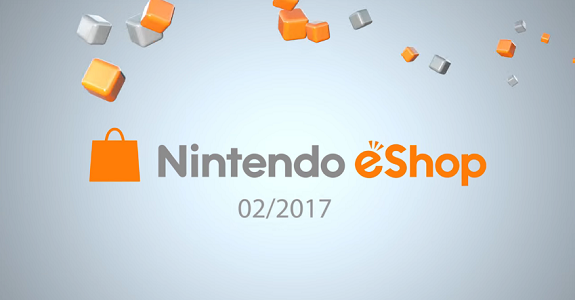 Nintendo uploaded its monthly video for the Nintendo eShop highlights yesterday. For February 2017, Nintendo chose to highlight a total of 8 games! Yesterday, Ratalaika Games shared an update on their upcoming projects for Nintendo platforms, and even teased two new, unnannounced ports for the Nintendo 3DS! 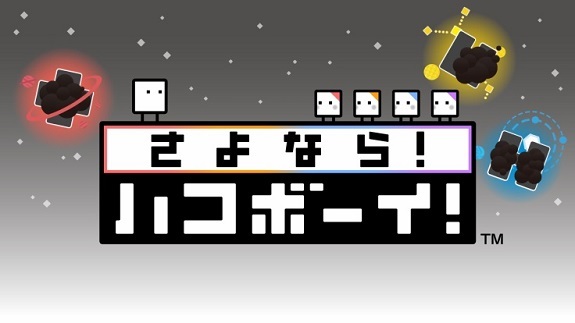 In Japan, on the Nintendo eShop, Farewell! Hakoboy! is the new best-seller on Nintendo 3DS, while on Wii U, Fire Emblem (GBA) topped sales once again. 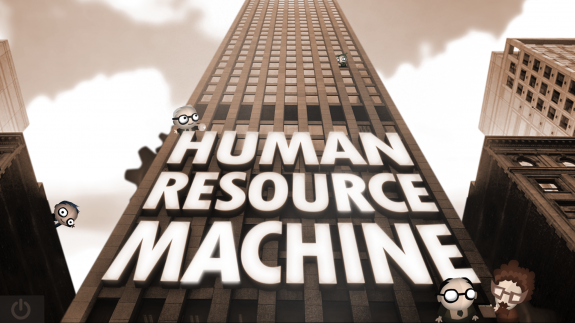 Today’s Nintendo eShop news: a release date and a trailer for the long-awaited forma.8, David Wise interview, release date for Plantera, Ackk Studios confirm Chromophore and YIIK are still coming to Wii U, screenshots for two upcoming Nintendo 3DS titles from Circle Ent., Super Destronaut 3D development completed, and latest animated GIF for Shakedown Hawaii! Today’s Indie news: Tomorrow Corporation bringing their 3 games to the Nintendo Switch at launch, February release confirmed for forma.8, Nintendo 3DS version of Elliot Quest detailed and showcased, and more screenshots for Plantera! 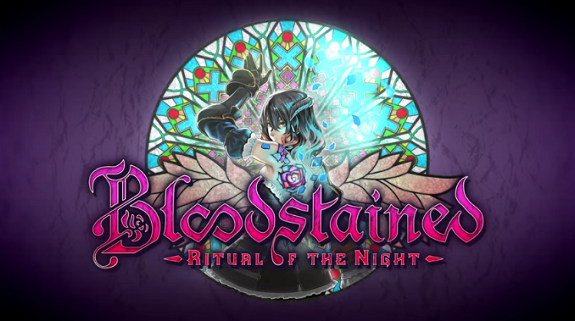 Today’s Indie news: Runic Forging Update for Bloodstained: Ritual of the Night, couple of screenshots for Rusty Pup, trailer and screens + JP release date for Plantera, trailer for the Japanese version of Power Disc Slam, and latest episode of the Jools Watsham’s Weekly Show! Today’s Indie news: Wii U version of The Next Penelope cancelled, some new from Ratalaika Games, and second episode of the Jools Watsham’s Weekly Show! 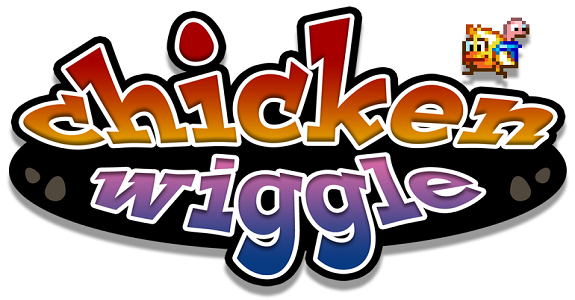 Today’s Indie news: pricing revealed for Chicken Wiggle, some Nindies interviews, update on the Wii U version of Hive Jump, and Wii U version of Plantera sent to QA! Today’s Indie news: Switch version confirmed for Rime (+ trailer and tentative release month), GIF and screens for Rusty Pup, and Nintendo 3DS version of Plantera sent to lotcheck! Today’s Indie news: Wii U version of Plantera going through a final bout of testing, and release date + trailer + screenshots for Radiantflux: Hyperfractal! Today’s Nintendo eShop news: trailer for Mercenaries Saga 3, trailer for The Binding of Isaac: Afterbirth+, official website for Shantae: Half-Genie Hero, Plantera and update for VRog sent to Nintendo for lotcheck! 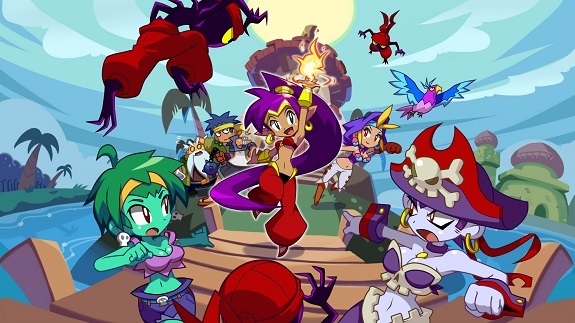 Today’s Nintendo eShop News: a release date for Shantae: Half-Genie Hero, second dev diary video for Wonder Boy: The Dragon’s Trap, update on the Plantera… e-manual, and post-mortem video for Mighty No. 9! 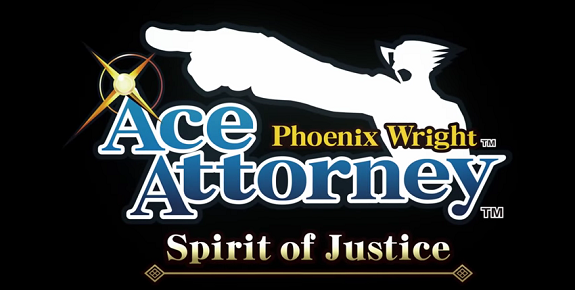 Today’s Daily Briefs: video interview for Phoenix Wright: Ace Attorney – Spirit of Justice, Super Mario 3D World on sale on Amazon (Premium), Yo-kai Watch: The Movie on Netflix, latest episode of the Play Nintendo Show (about Super Mario Maker), Part 3 of the Nintendo Holiday Gift Guide (Europe), more Tool Assisted Speedruns, and a GIF for Plantera on Nintendo 3DS!